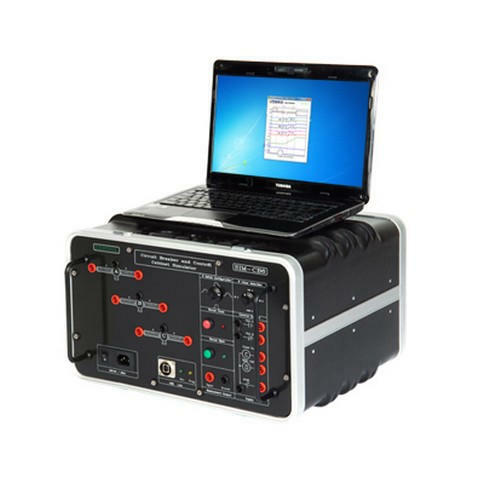 The SIM-CB6 is the circuit breaker simulator that will make you an expert in breaker testing. 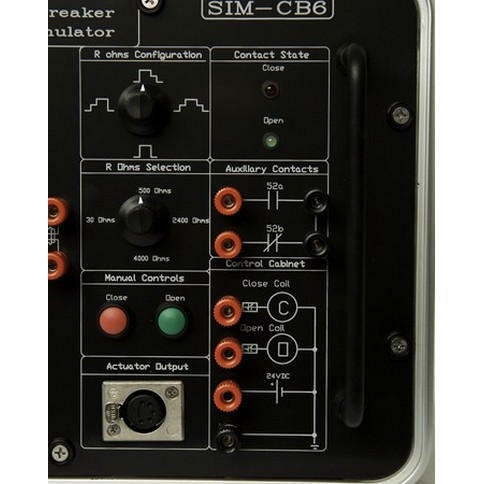 The SIM-CB6 enables you to simulate any type of circuit breaker (SF6, Air Blast, Oil, etc.) 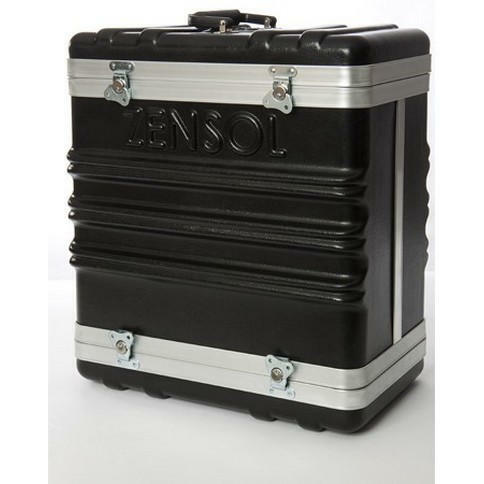 up to 6 contacts (2 contacts per phase), with or without closing/opening resistor contacts and control cabinets. This simulator will allow you to increase your knowledge on circuit breaker analyzer systems to ensure full efficiency once on the field. 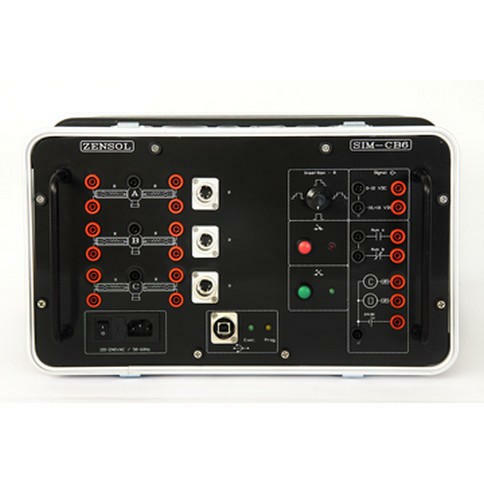 The SIM-CB6 is used by major utilities, like Hydro-Québec, Manitoba-Hydro and others, where it is considered as an essential tool for maintenance training. Universities also adopt it to prepare students for their works on circuit breakers. different real contact displacement curves. Simple to use, no special and supplementary training is required. Simulation of any circuit breaker with or without closing and opening insertion resistance.